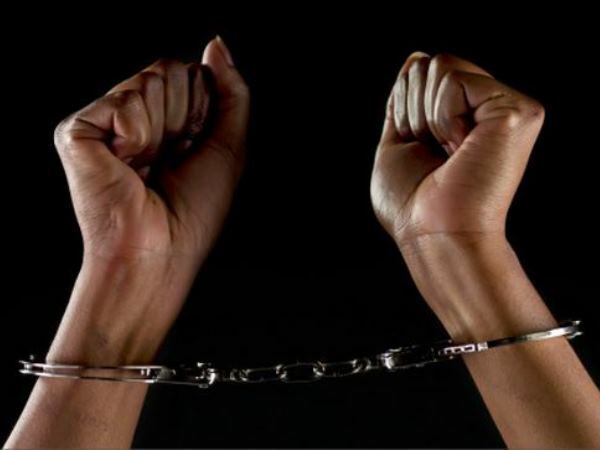 A single mother who strangled her paralysed two-year-old child to death, was handed a five year suspended sentence by the KwaZulu-Natal High Court in Pietermaritzburg on Monday. The court had heard in evidence earlier that Nontobeko Mosene, from Pomeroy near Dundee, could not afford to feed her child as she was in dire straits. The child's father had disappeared, her own mother was an alcoholic and her family said they were unable to help. The 20-year-old had pleaded guilty to murder in the same court in October and was subjected to a pre-sentence inquiry while in custody. It emerged that although she had received a state grant and was able to get an occasional job where she earned R30 a day, the money was mainly spent on taking the child for monthly specialised treatment at Grey's Hospital. Pomeroy is about 160km from Pietermaritzburg. Judge Anton van Zyl said that although the law prescribed a 15-year jail sentence, he would deviate from it because of substantial and compelling circumstances in her favour. He said that the sentence should reflect her underlying tragedy of hopelessness and desperation. Retribution and deterrence should not be emphasised, he told the court. She was not a criminal in the normal sense and it was not likely that she would repeat the crime. She was also not a danger to society. She had been in custody for six months since October and incarceration would be an injustice, Van Zyl said. The mother, small and resembling a 15-year-old, broke down when she was told that she was free.